We'll let you know when it's available? 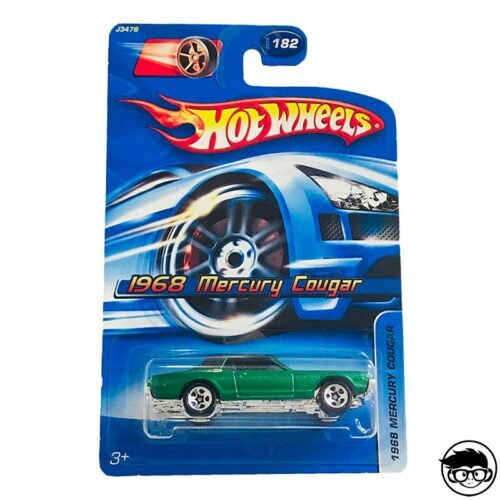 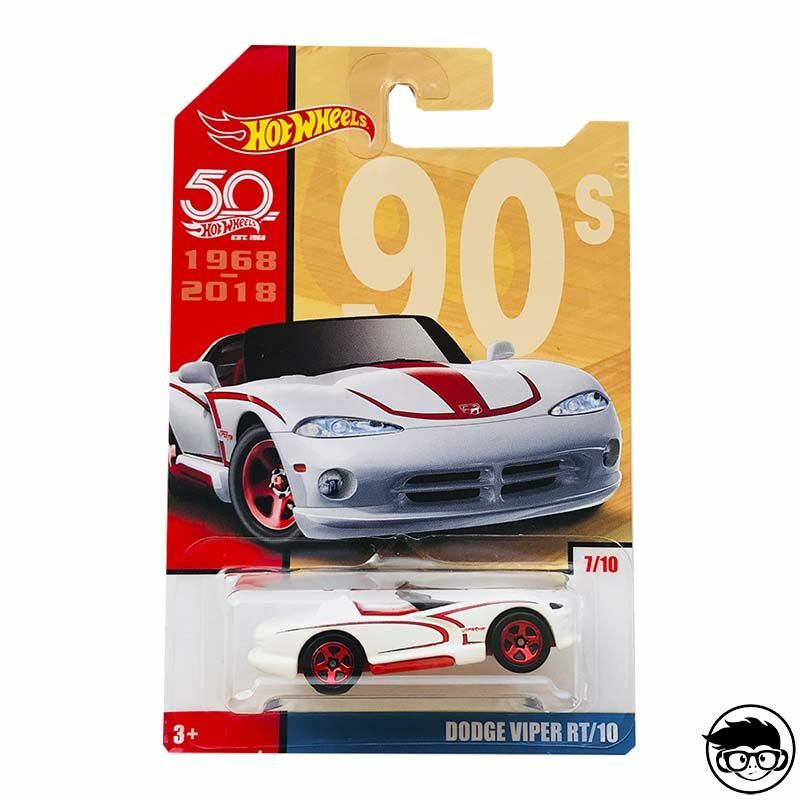 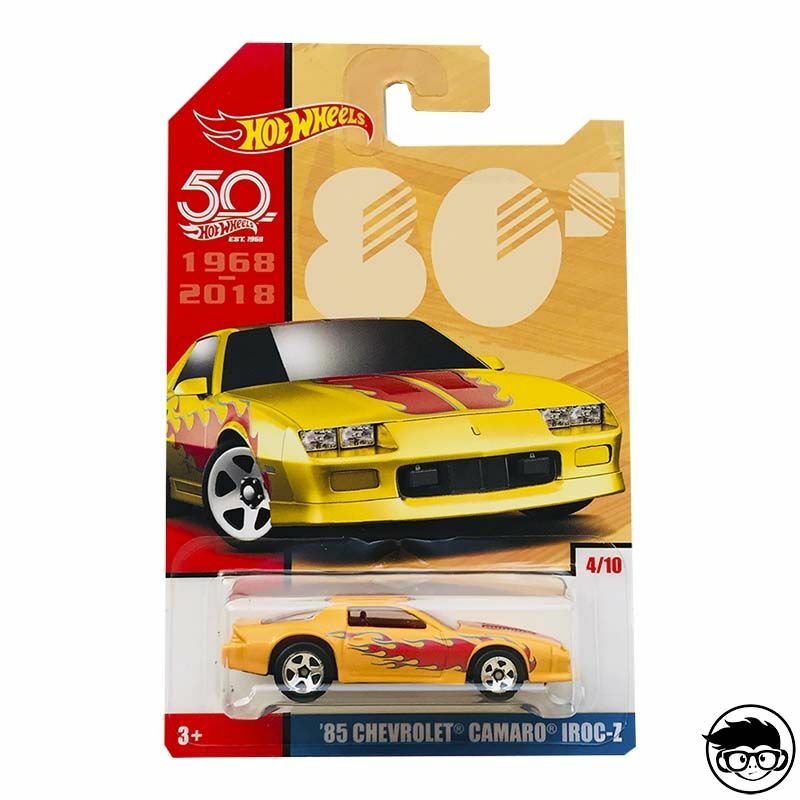 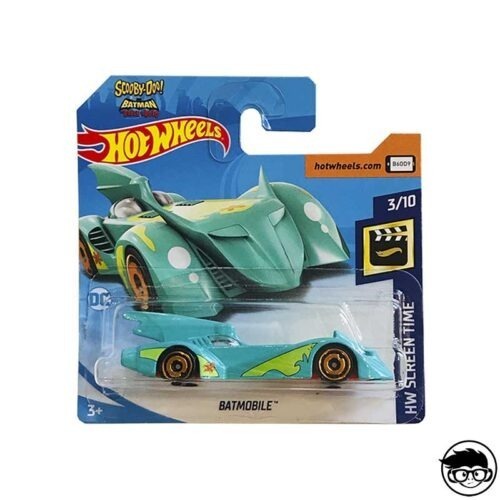 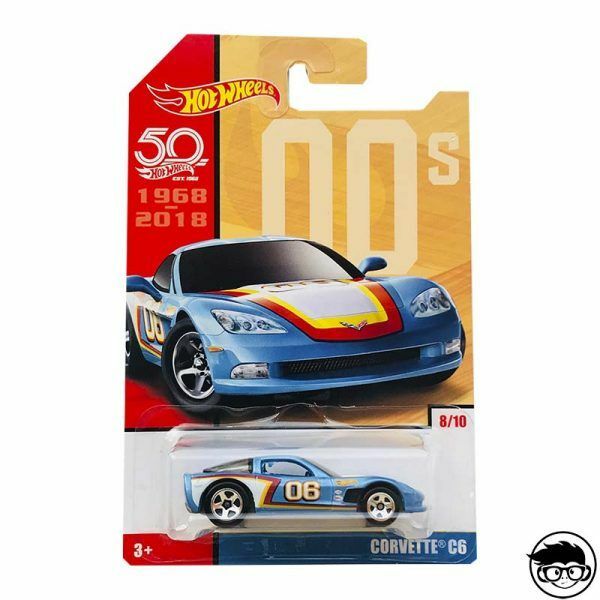 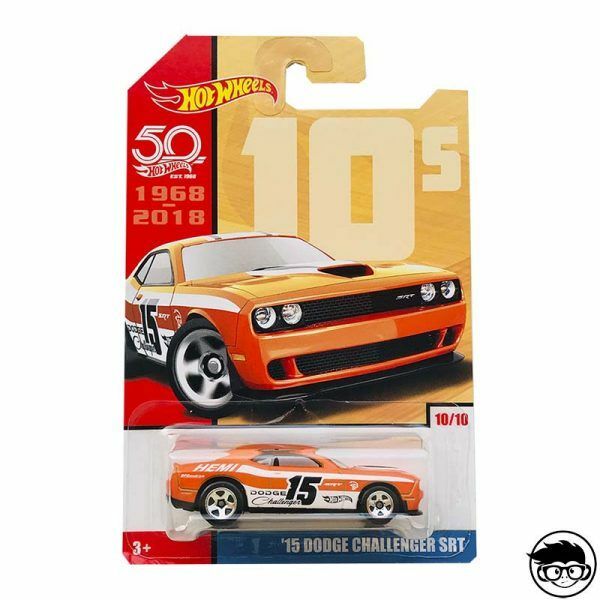 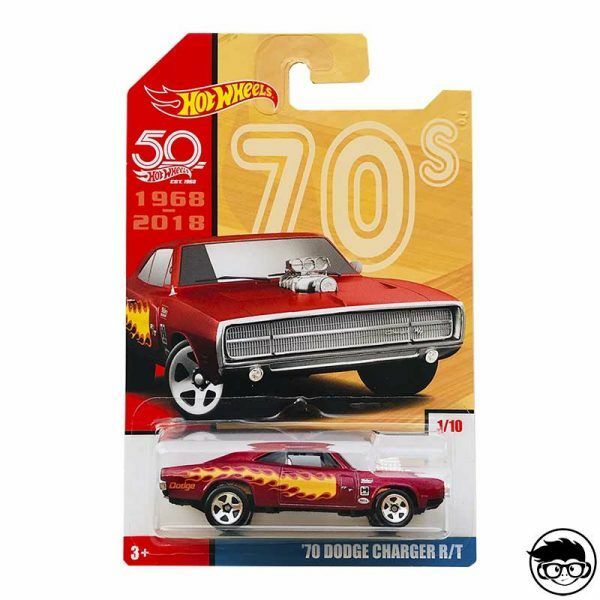 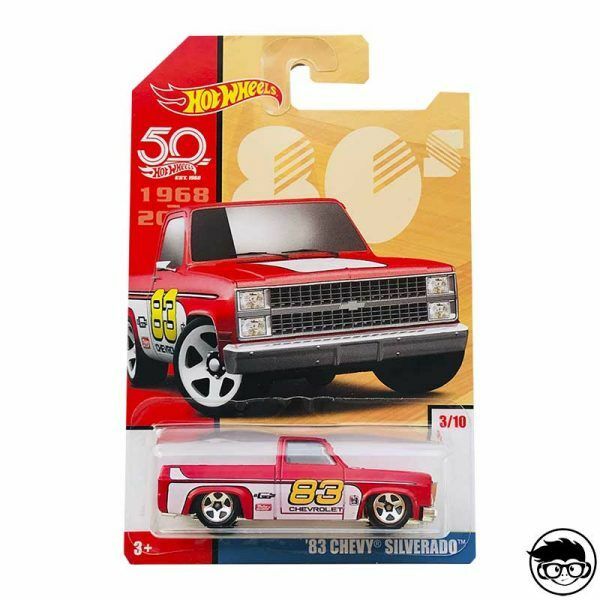 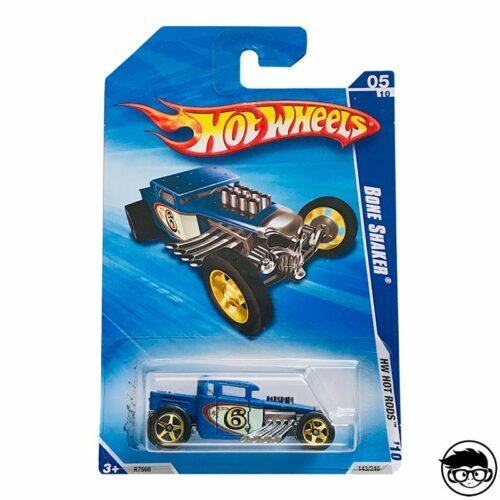 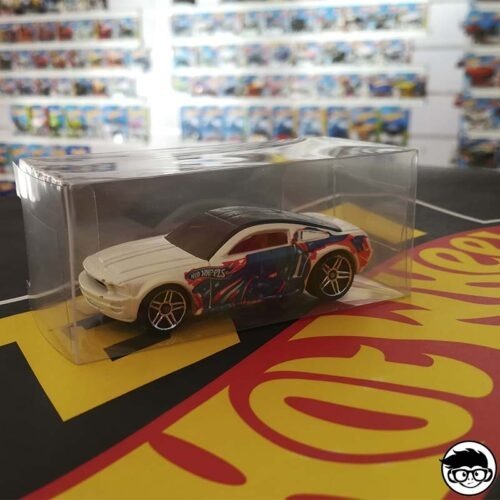 Hot Wheels 50 Years Throwback Set Of 10. 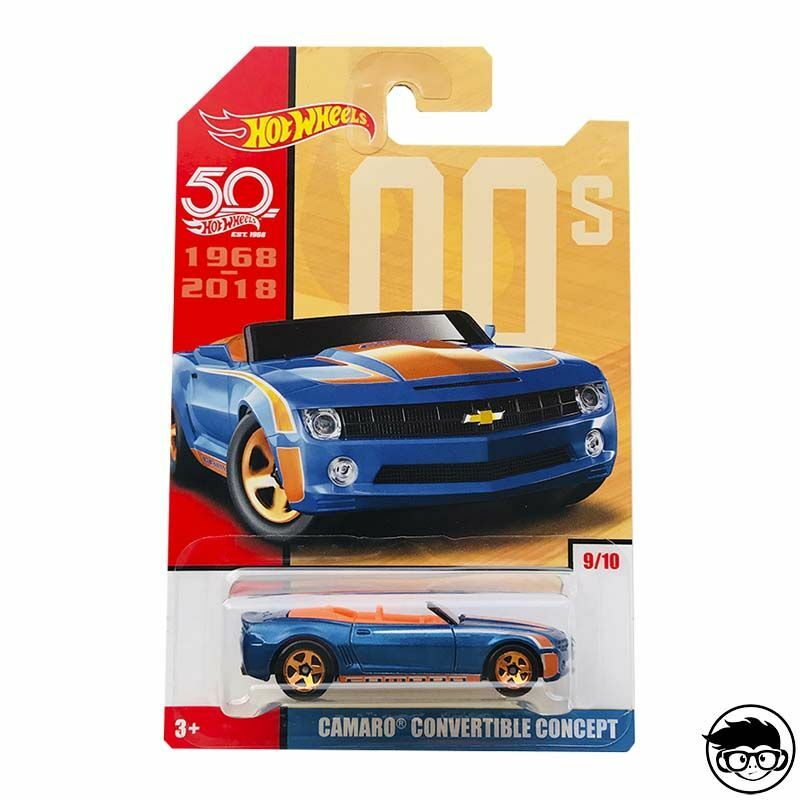 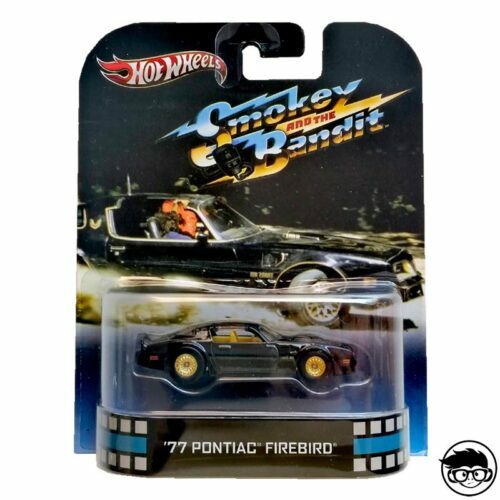 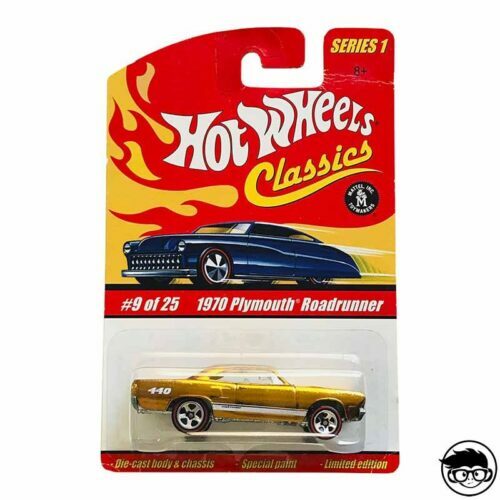 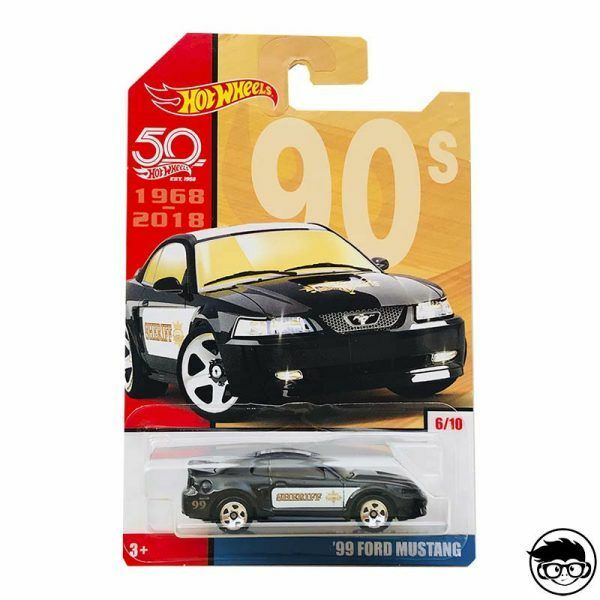 Celebrate 50 years of Hot Wheels going higher, farther, faster with this collection that highlights epic Hot Wheels cars throughout the decades. 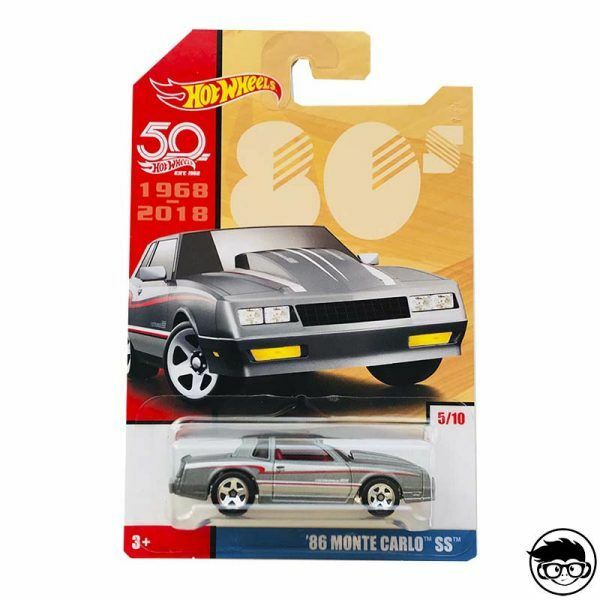 Here’s to 50 more! 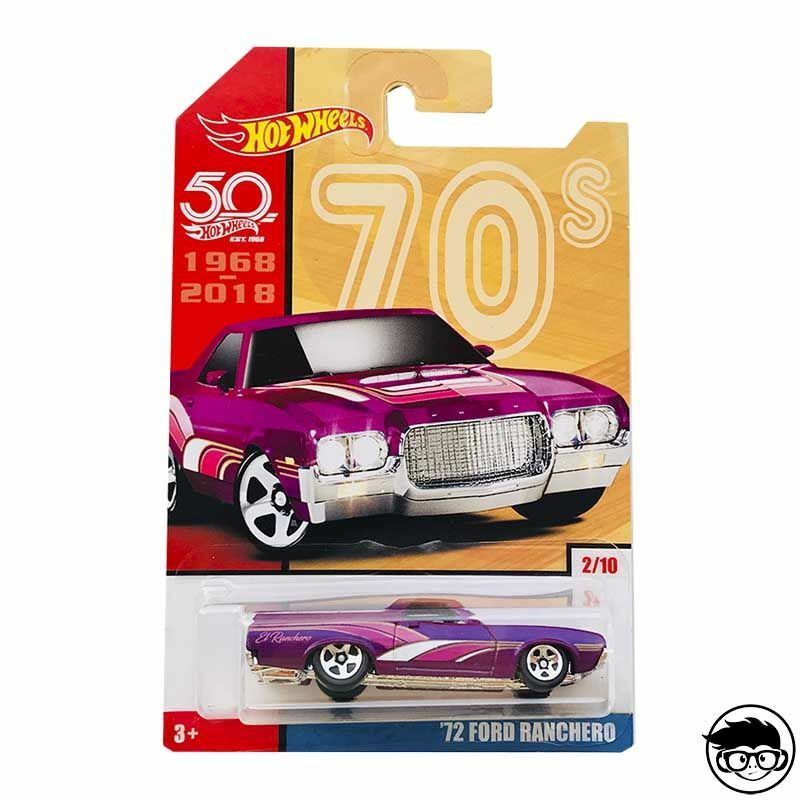 ’70 Dodge Charger, ’72 Ford Ranchero, ’83 Chevy Silverado, ’85 Chevrolet Camaro Iroc-Z, ’86 Monte Carlo SS, ’99 Ford Mustang, Dodge Viper RT/10, Corvette C6, Camaro Convertible, ’15 Challenger. 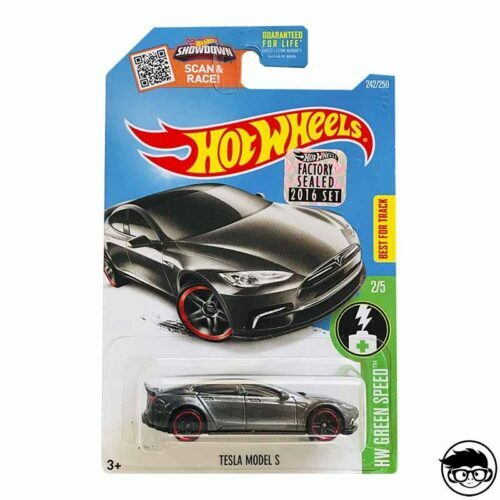 Buy them and join the Friki Monkey family.